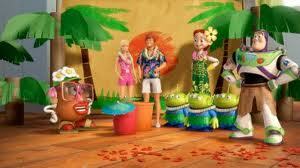 Toy Story Toons: Hawaiian Vacation | More Crunchy Beach Mama! LOVE Toy Story!!! Sooo cute. TS3 made me CRY!! !